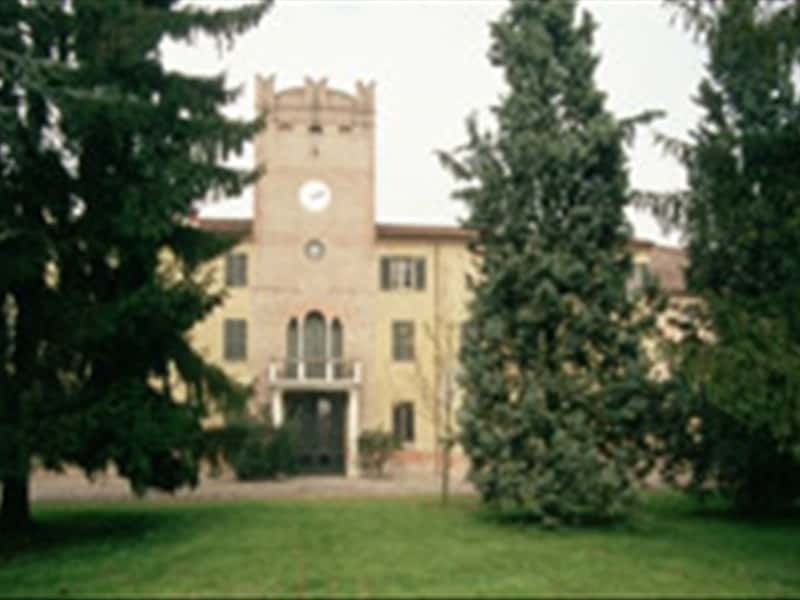 Municipality of the province of Ferrara, whose name derives from the Latin "Vicus Varianus (district of Variano), as the Parish of Vigarano was divided into two districts in the XVII century, and to this part the name "Mainarda" was added, from the name of a noble family present here in the Eastern territories of the Po Valley. During the I century A.D., a series of small Roman settlements were built, mainly on the hills inland. The territory is washed by the Rhine, the Po of Vigarano and the Porotto and was a fief under the domain of Adelardi at first, and of the Mainardi later. - the Delizia Estense of the Diamantina, developed on three levels, coupled with windows. The tower, which ends with a battlement, was remodeled in the XIX century and now features a marble balcony, supported by two columns, and on which there is a Moorish style three pained window. The construction started after the intense marshland reclamation works undertaken by the Este family, that helped the subsequent development of the whole area. This town web page has been visited 16,826 times.